Giant Minions Gift Bag | Minion Shop. 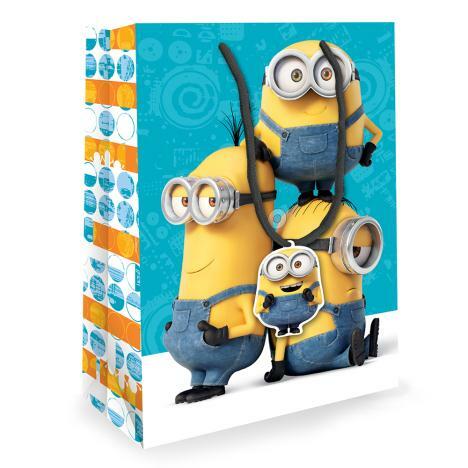 Add the finishing touch to your Minion gift with our Extra large Minions gift bag featuring Minions Bob, Stuart & Kevin! Minion Shop is a one stop shop for all things Minions and Despicable Me - stocking everything from Skateboards to Greetings Cards.